Take a day out and pamper yourself at Attitude Beauty Hair Salon, located in Thaltej, Ahmedabad. 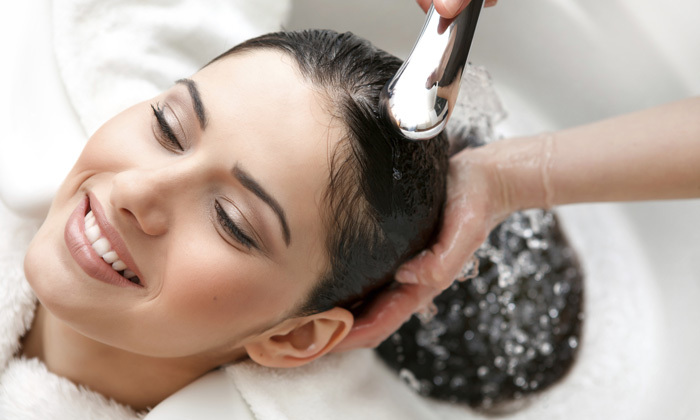 The salon offers head to toe beauty care services for all. The salon's high standards of cleanliness and hygiene as well as its staff's adherence to consistently providing qualitative service by utilizing only high-quality products makes it just the right place for all your beauty concerns. Head to Attitude Beauty Hair Salon and have a thoroughly indulgent day.